It will be a white Christmas after all. 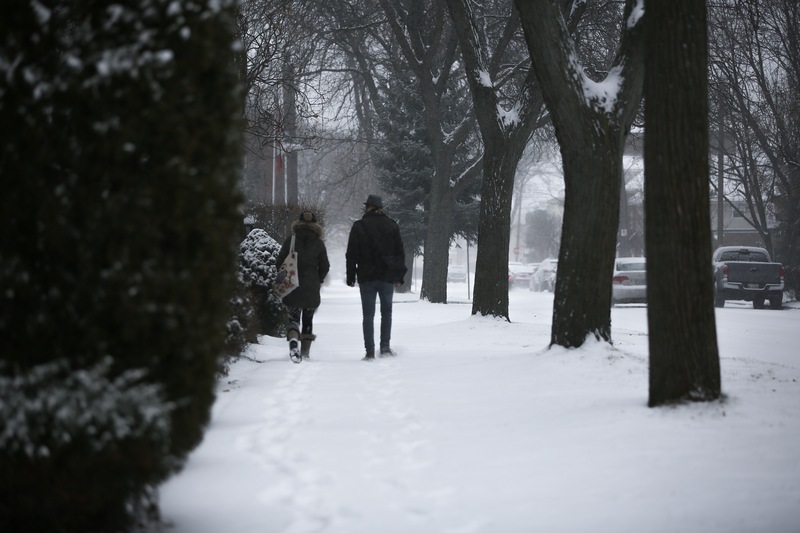 Environment Canada has issued a snowfall warning for Windsor and Essex County. Meteorologists say snow, at times heavy, is affecting portions of southwestern Ontario and the latest analysis suggests that portions of the southwest will receive snowfall amounts higher than originally forecast, particularly those areas close to the Lake Erie shoreline. Near 15 cm of snow is now expected thanks to extra moisture coming in off of Lake Erie. The snow will taper off later tonight. Visibility is expected to be limited making travel hazardous. In addition, cold brisk winds on Monday will likely create some local blowing snow as well.